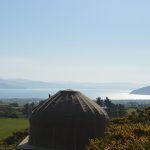 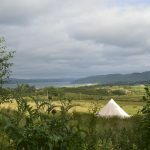 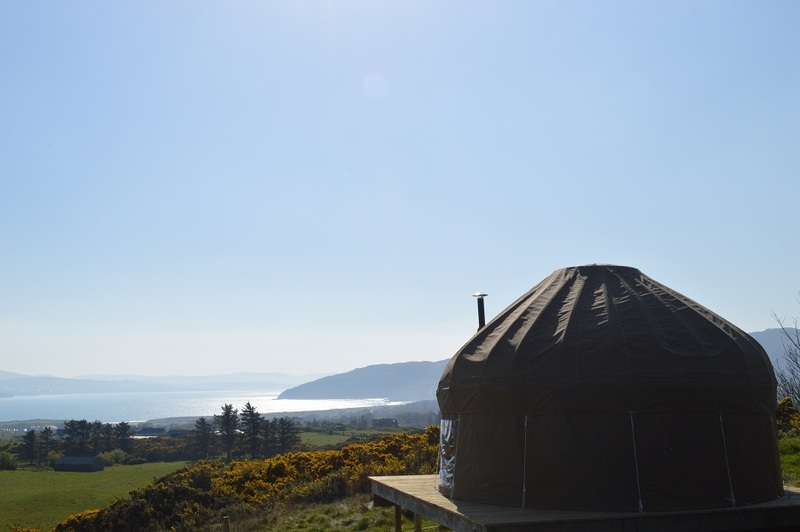 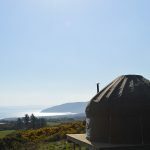 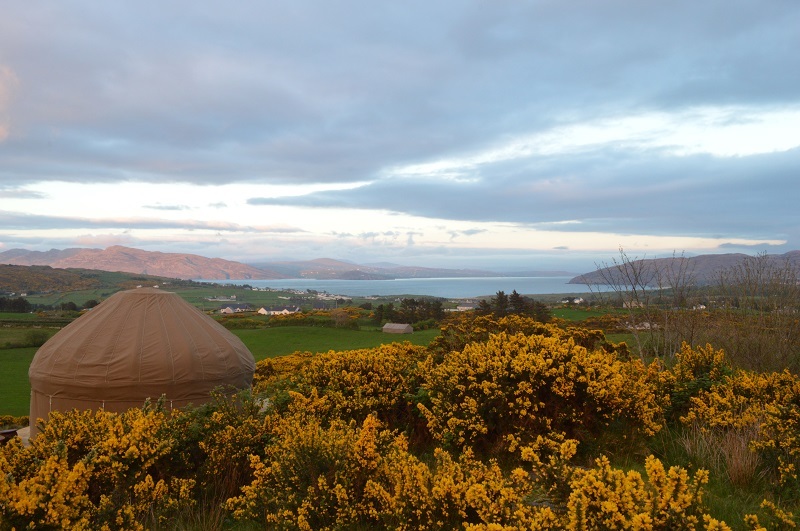 Dunree yurt is situated in the same field as Crocullia but is set a little lower down. 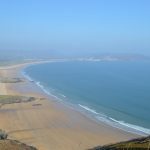 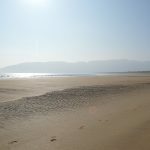 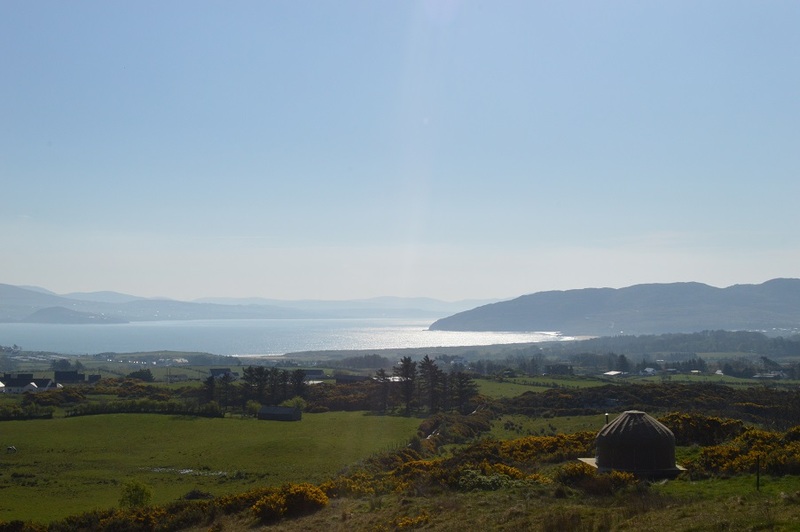 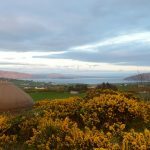 It has fantastic views across to the Inishowen Peninsula and you will get a wonderful sunrise here if you are an early riser. 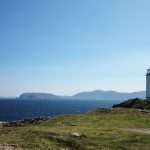 You can see across Lough Swilly to Fort Dunree (Dun Fhraoigh which means ‘fort of the heather’) and to Dunree Lighthouse. 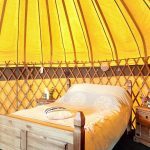 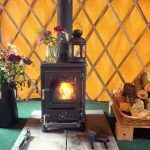 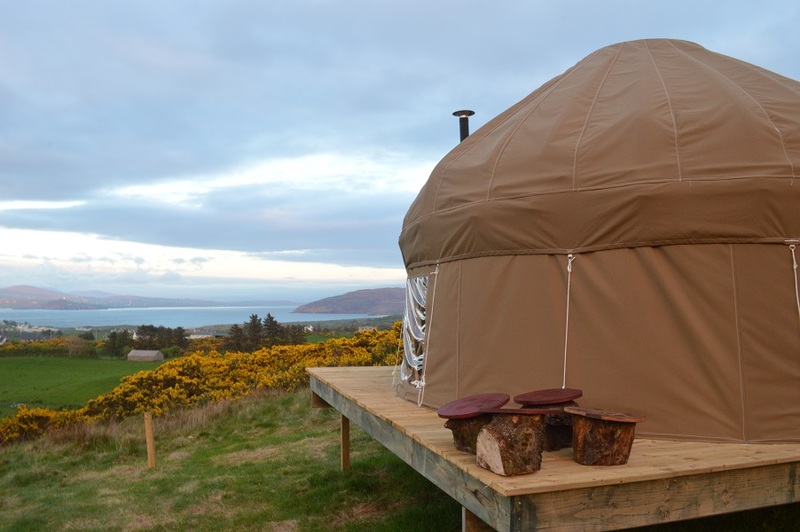 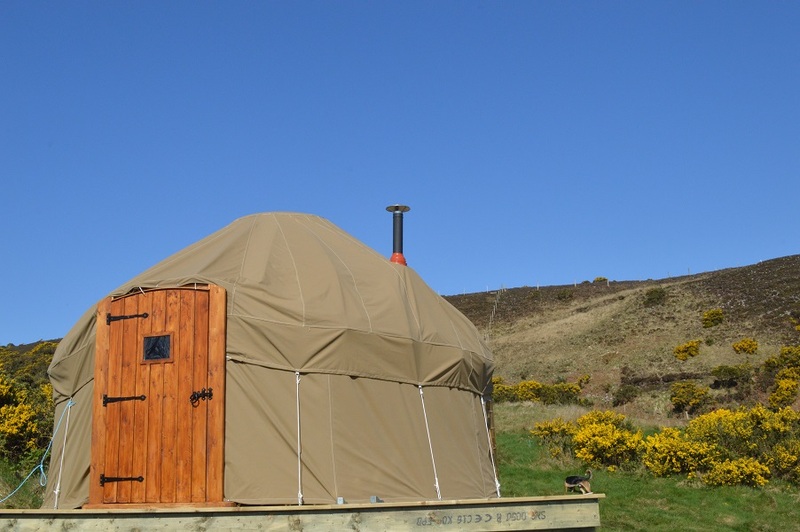 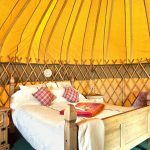 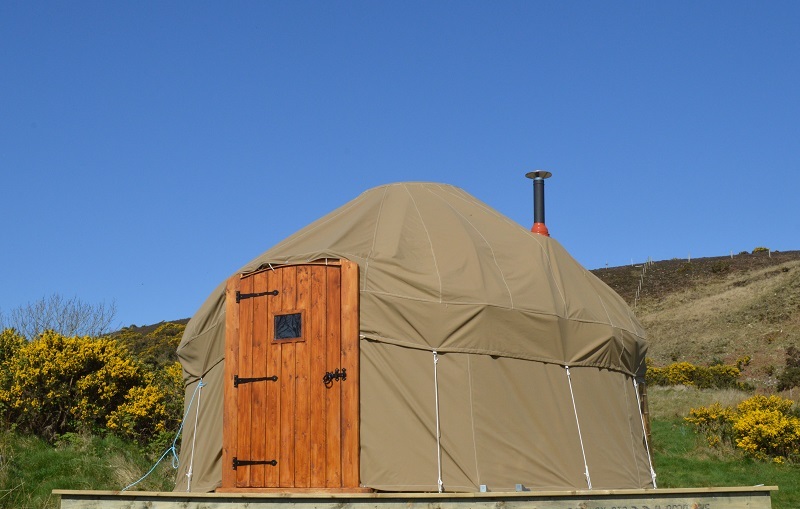 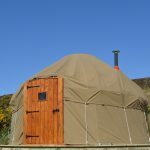 Inside the yurt you will find a woodburning stove, a king sized bed and a sofa bed. 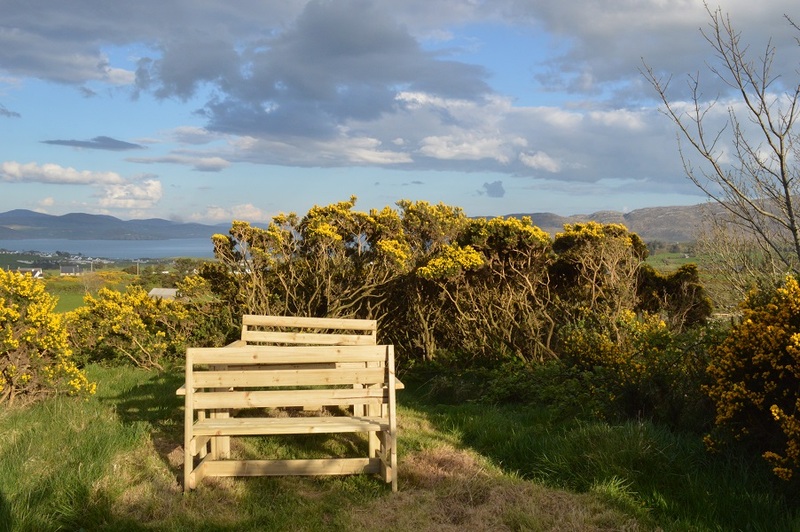 Outside you will find a small firepit, and a picnic table and bench. 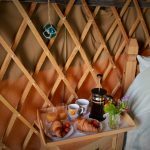 There are also poles for hanging your hammock (provided) if the weather allows. 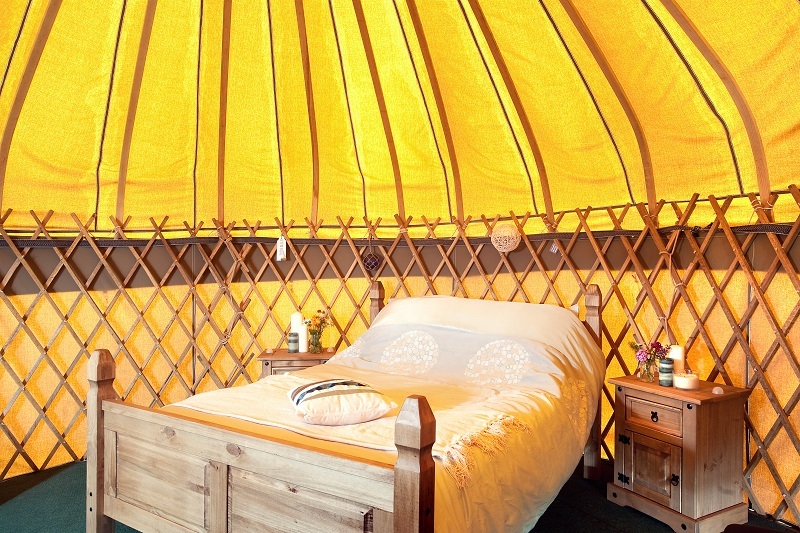 Peaceful and tranquil, you will hear nothing but the early morning birdsong. 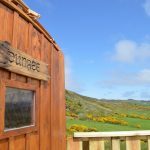 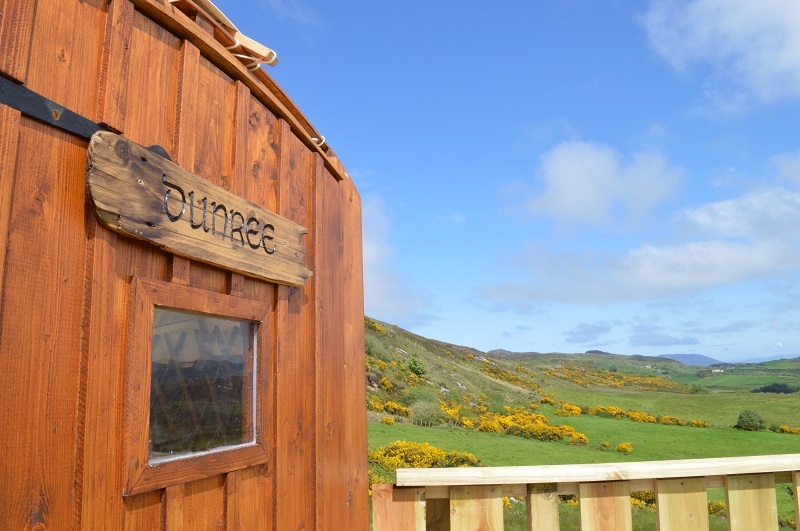 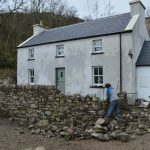 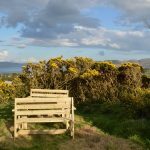 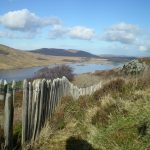 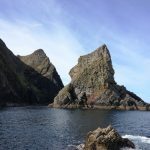 Dunree is just a stones throw from the stile which takes you over to the hills behind our site for a morning walk and also to the organic garden and chicken run. 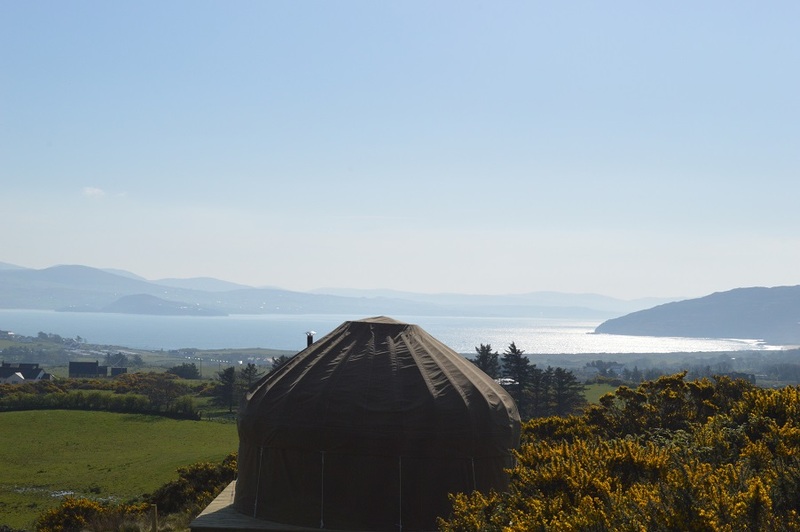 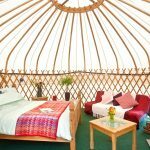 This yurt is probably the most private and secluded of all of our yurts – it is 150 metres or so to the toilet and shower facilities block. 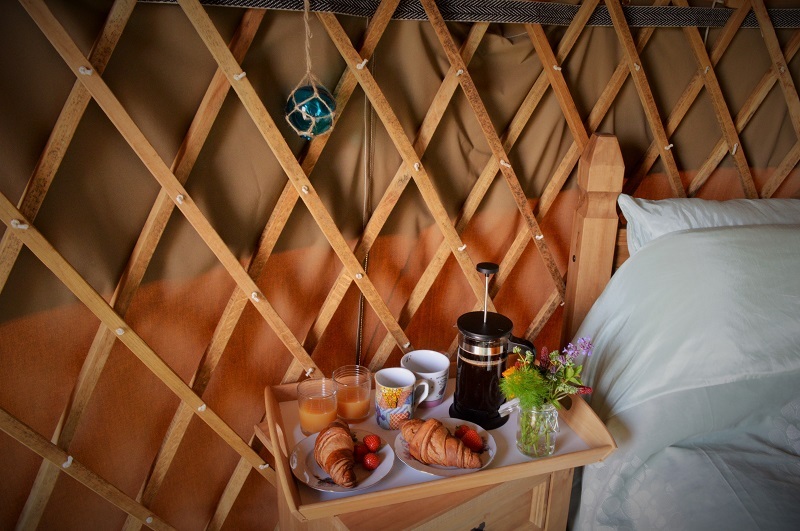 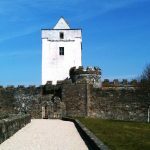 Make sure that you are quite happy with a 3-4 minute night time walk for use of facilities.